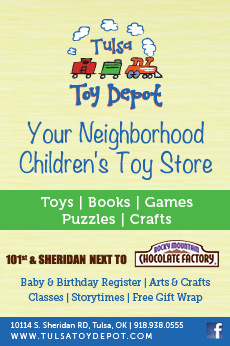 Craft classes are free every Tuesday at 10:30 a.m. and Wednesday at 1 p.m., and Story Time is held on Thursday at 11 a.m. Miss. Carol Meyer leads the kids in music and story-telling for 30 minutes of great active fun. 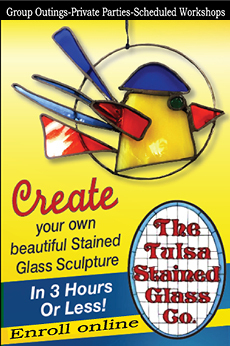 Visit TulsaToyDepot.com for more info or call 918.938.0555. Classes vary.